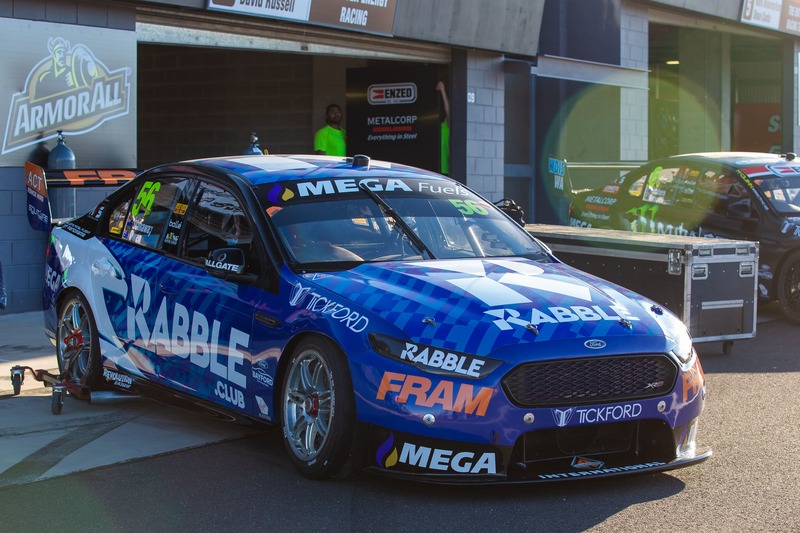 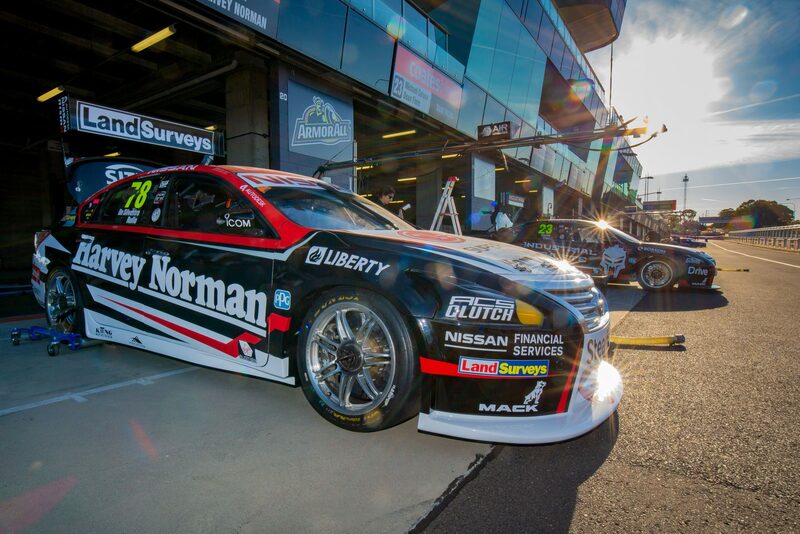 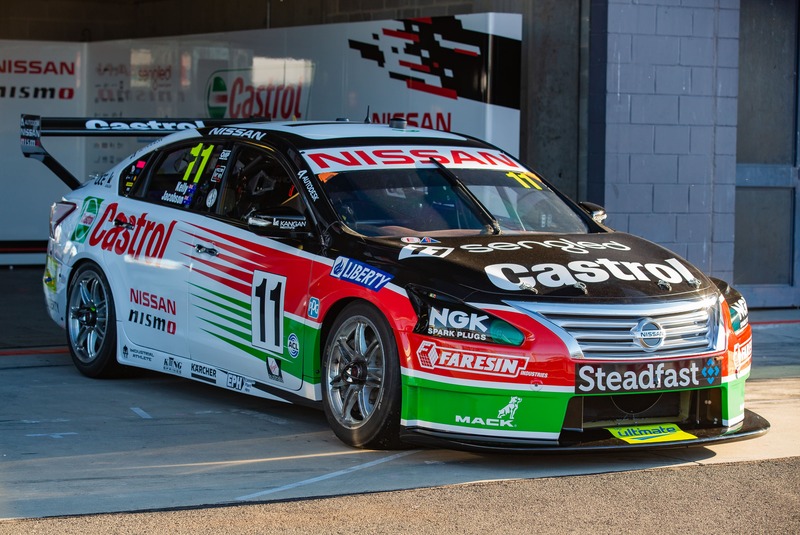 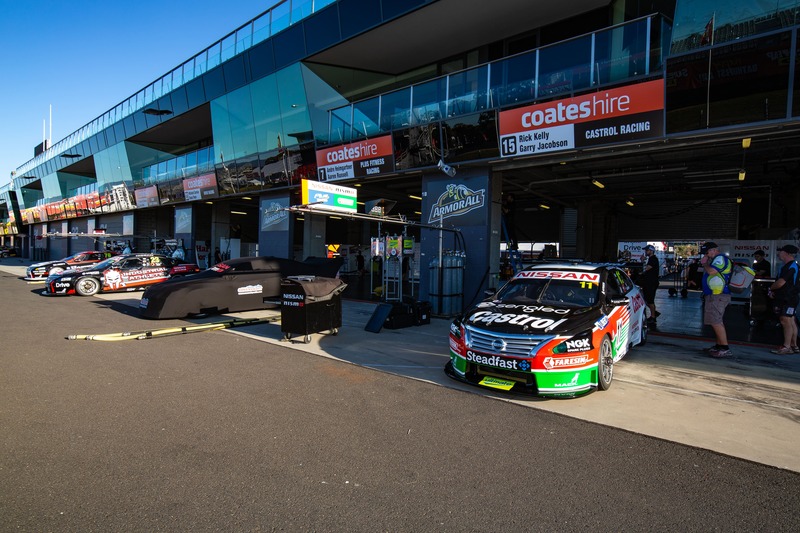 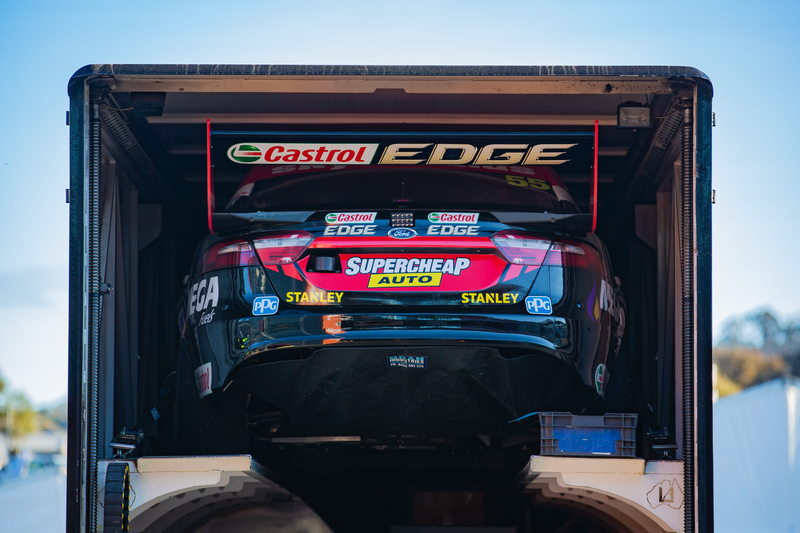 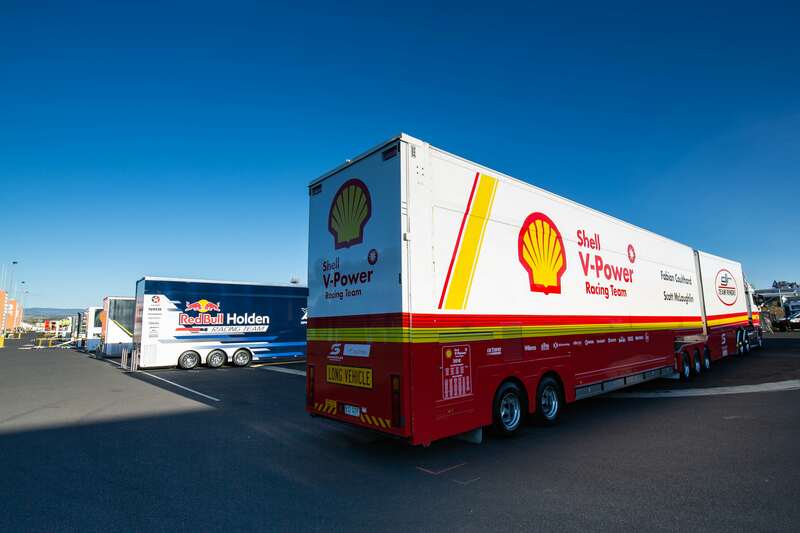 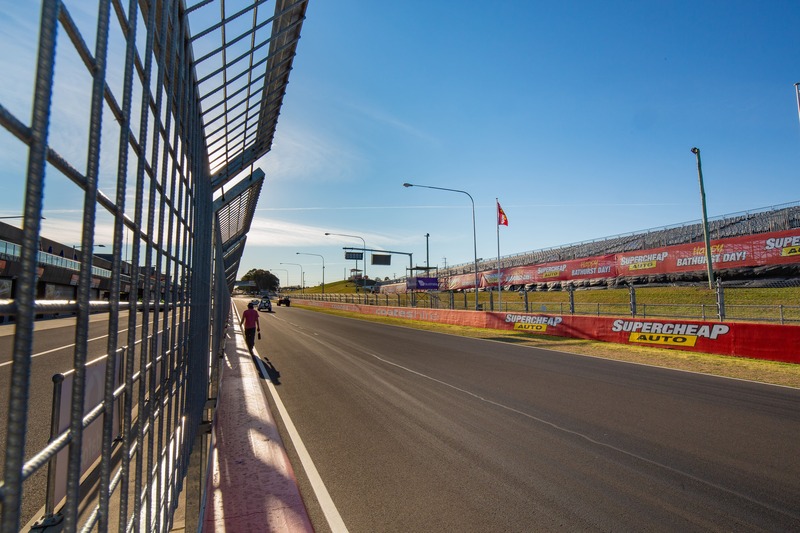 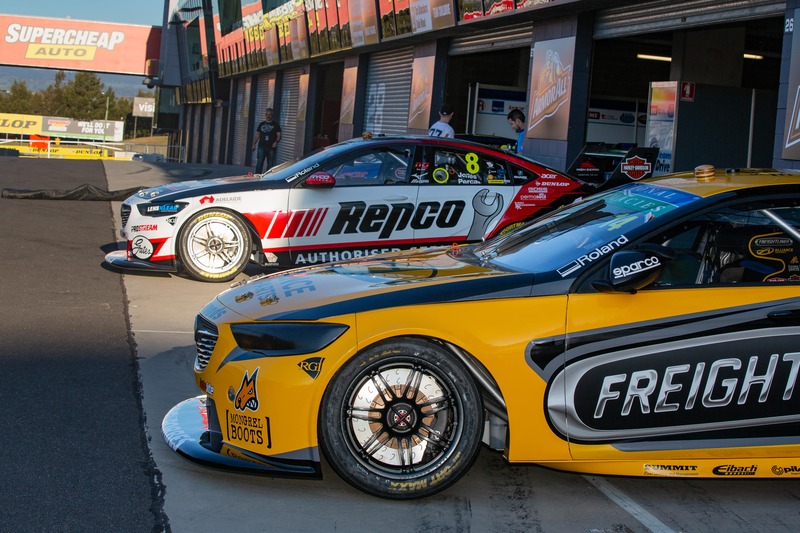 Supercars teams have hit Mount Panorama ahead of this weekend's Supercheap Auto Bathurst 1000. 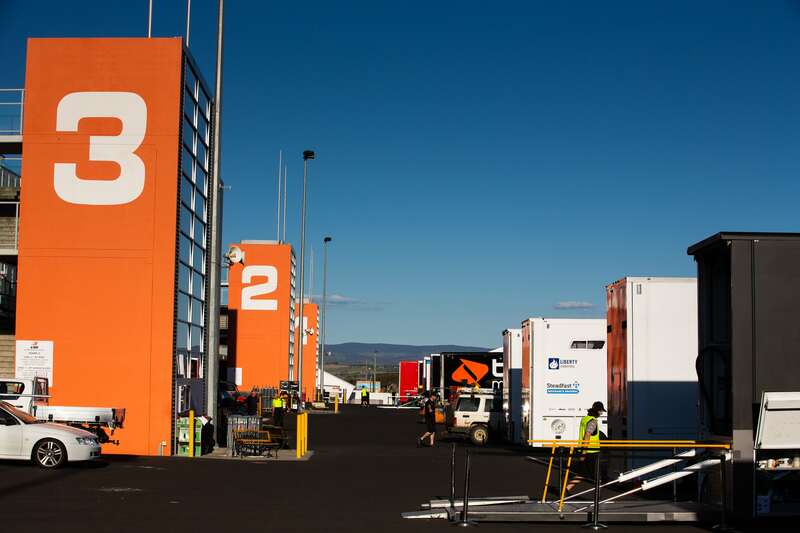 Set-up is well underway in the paddock, ahead of the start of practice on Thursday morning. 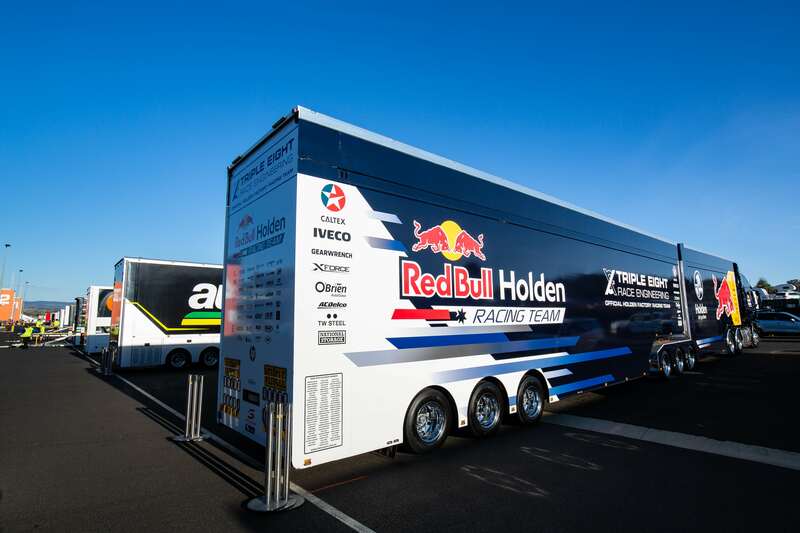 Wednesday's off-track activities include the annual transporter parade and autograph sessions in town.